Kelsey is graduating from a high school in Carrollton any day. I remember being so excited as the last school year ended... Well, the last one until college. But somehow those are so different. I photographed Kelsey on a beautiful but chilly, windy morning this spring. She was a trooper and completely lit up White Rock Lake with her smile. 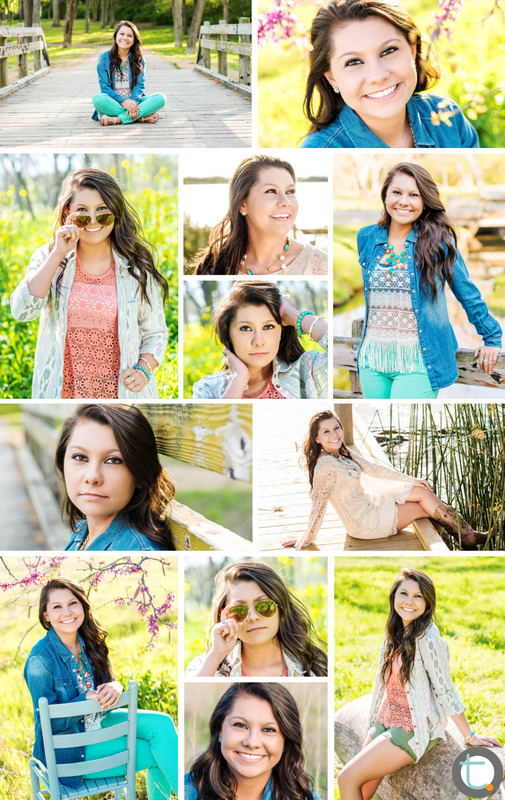 Congratulations to another gorgeous Class of 2013 Tracy Allyn senior! Now booking Class of 2014 senior portraits with Tracy Allyn Photography!